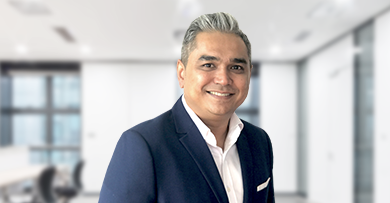 Singapore, September 2017: Deniel Singh joins HokuApps as the Business Director, APAC, taking responsibility for creating and implementing new strategies to augment HokuApps' growth plans. 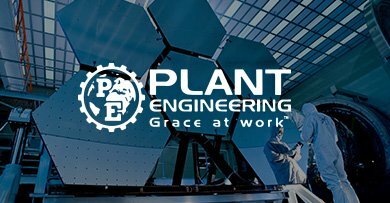 Singapore, May 2017: HokuApps, a rapid application development platform for digital transformation, today announced how it has fueled efficiency gains for Plant Engineering Nigeria Limited. 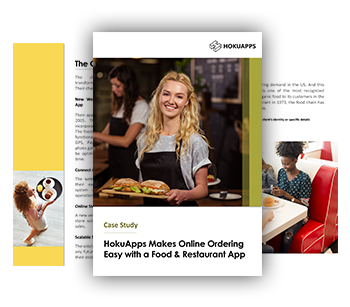 HokuApps real-time file sharing feature across diverse work locations significantly helped in improving the efficiency of custom apps and workflow. 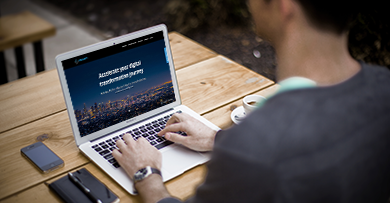 Singapore, March 2017: With an aim to bring efficiency to the whole system, Paddock Book has collaborated with HokuApps to streamline the processes by bringing all the business requirements under one platform. 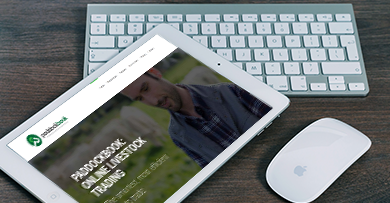 PaddockBook is an online livestock trading platform which allows buyers and sellers of livestock to buy and sell their animals online. 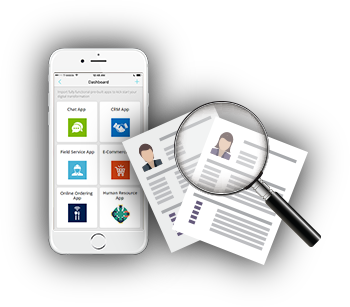 Singapore, February 2017: HokuApps, A rapid application development platform for digital transformation, today announced an integration with Salesforce.com -The global leader in CRM to entrust the end- users with better engagement and efficiency.